I left Leknes the next day on a bus bound for Ramberg. I really wish I had rented a car because I spent the hour or so on the bus with my face firmly squashed against the window, gaping at the views passing me by. 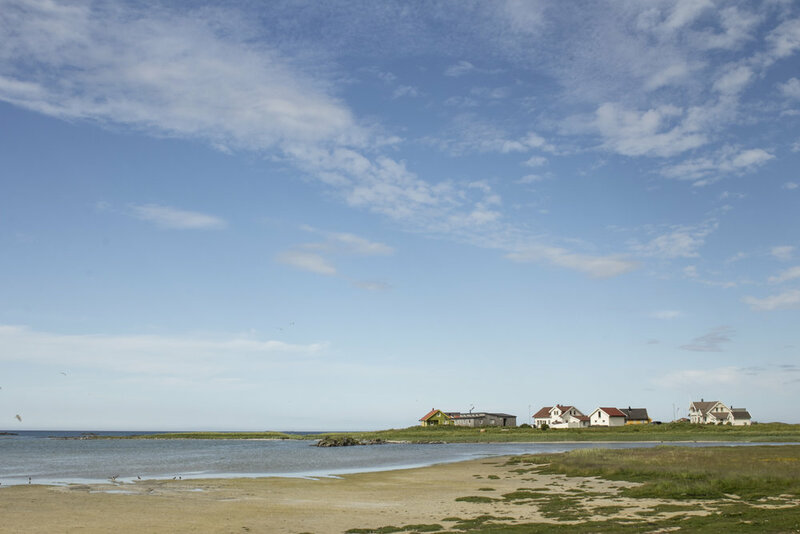 Ramberg is another smallish fishing settlement currently overrun with seasonal visitors. I strolled around the beach there and temporarily forgot that I was north of the Arctic Circle. Hard to believe that this place will do a 180 in winter when the long winter night kicks in and the sunshine is replaced by snowfall and aurora.